This little pocket rocket is a doer upper for someone willing to muck in and get the job done. 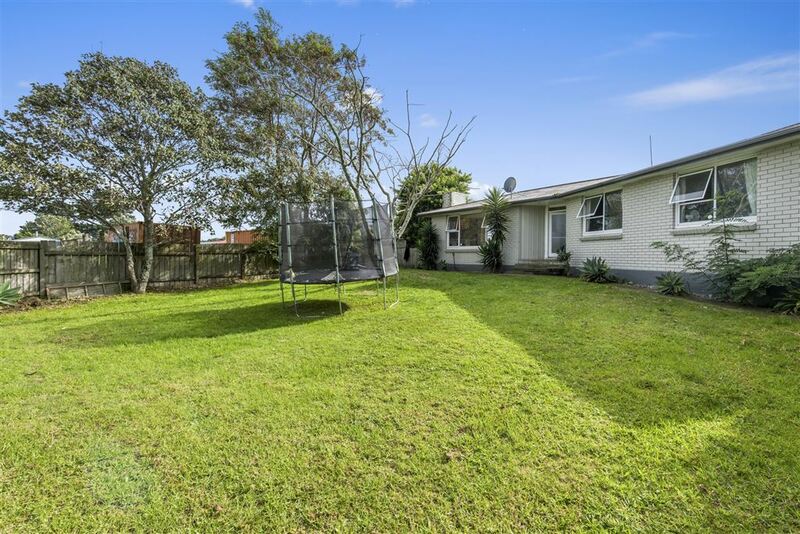 Built in the 1960's with good bones, three bedrooms on a fully fenced 665m² section. Fantastic opportunity to get onto the property ladder or for an investor looking for returns. Long term tenants happy to stay. Motivated offshore vendor wants this sold - call now! Directional map attached. Auction (unless sold prior) - To be held at Harcourts Auction Rooms, 1 Third Avenue, Tauranga on Thursday 28th April 2016 at 1:00pm. Tenure Detail: Secondly an estate in fee simple as to an undivided 1/4 share in all that parcel of land containing 238m² more or less being Lot 5 on DPS 73164.